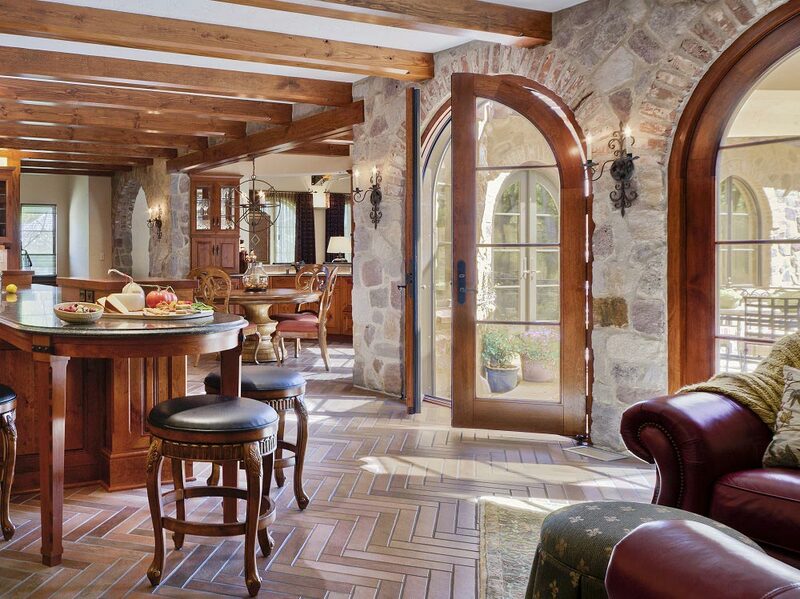 We’ve been helping West Michigan homeowners connect their indoor and outdoor spaces with amazing patio doors for over 15 years. We’re proud of the brands we offer and all the options available, and we’d love to work with you to help you find the perfect patio door for your home. Come check out the AOA Design Center and see our vast selection of patio doors for yourself. If you don’t want anything getting in the way of your view and are looking to create a better connection to your home’s outdoor space, then choose a new patio door from the AOA Design Center. Our patio doors come in a variety of styles and materials every home and budget can love. 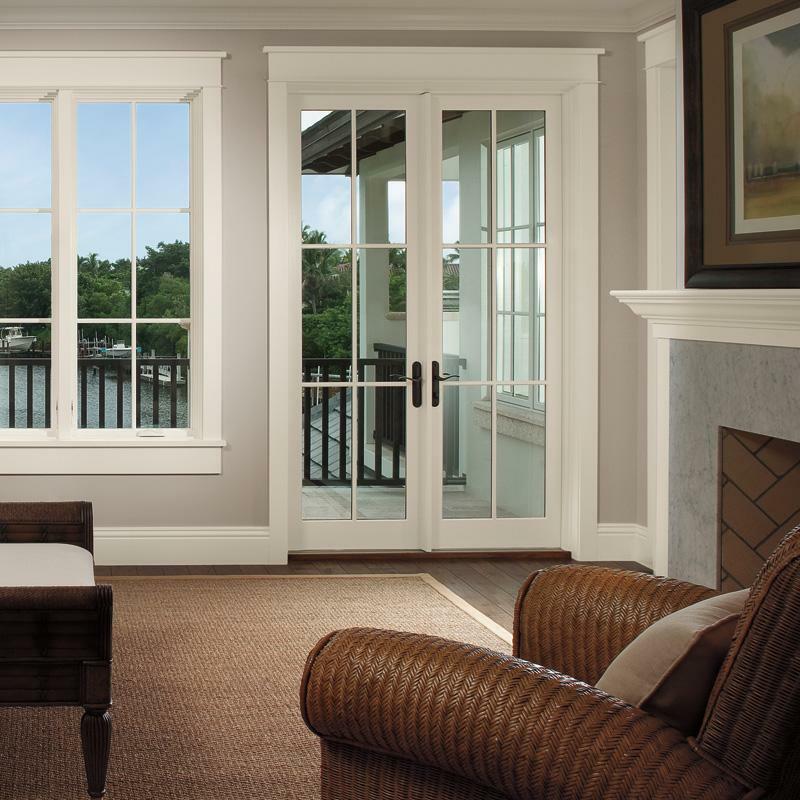 Choosing sliding, swinging, or scenic patio doors is just where the options start. We pride ourselves on having unmatched flexibility and design options for our patio doors; from traditional to contemporary styles, and all the finishing details you could want. What's Your Style of Patio Door? Gone are the days of heavy, cumbersome, and ugly sliding patio doors. At AOA our sliding patio doors may be the tried and true choice - but they’re anything but boring. Beautiful style options that are sure to make a statement in your home come standard with graceful mechanical operation in every one of our patio doors. Because sliding patio doors slide rather than swing, the doors don’t take away living area, which makes them ideal for rooms where minimal clearances can make swinging doors difficult to accommodate. With a variety of styles readily available, sliding patio doors are, and will certainly continue to be, a beautiful, practical and cost-effective solution for most homeowners. Ahh, the french door. There’s something classic about swinging patio doors - otherwise known as french patio doors. They add a style that draws attention and an unmistakable elegance to any space. But don’t mistake the swinging patio door for a mere beauty element - the functionality and efficiency of these doors will have you wishing you had installed them years ago. As with sliding patio doors, swinging patio doors can be ordered to meet your home’s style and space. Whether you’re looking for a one-door or two-door configuration, traditional or contemporary styling; we’ll work with you to find the perfect french patio door experience for your home. When the “indoor-outdoor connection” is critical, our scenic patio doors have the ability to make the outside feel like an extension of your inside space, and vice versa. For the architectural homeowner, scenic patio doors are the ultimate choice because they transform the space they’re in to feel larger and more open. They fill your home with more light and more fresh air. And they create a connection between your indoor and outdoor spaces that is undeniable. Coming standard with graceful and simple operation, our scenic patio doors also allow you to design them to almost any size. Blend your indoor and outdoor spaces with this discerning choice - the scenic patio door from AOA.